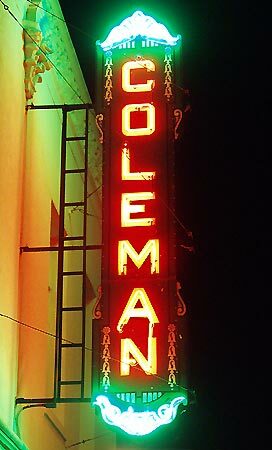 The classic Christmas film, "It's a Wonderful Life" will be showing at the Coleman Theatre Beautiful in Miami, Oklahoma this weekend, It's first showing is tonight at 7PM. For times Saturday and Sunday, Check their website for details, or call the Coleman at 918-540-2425. 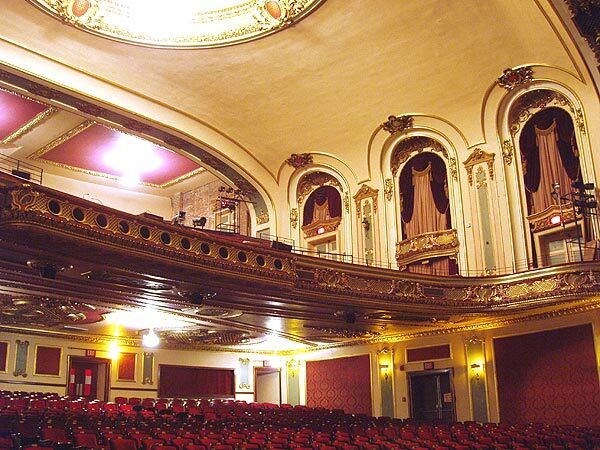 Although I've loved touring the Coleman, I won't be able to make it, but I'd hate for anyone in the that area to miss out for lack of hearing about it. so years ago to a movie. southcentral KS when I first started my career in public safety.